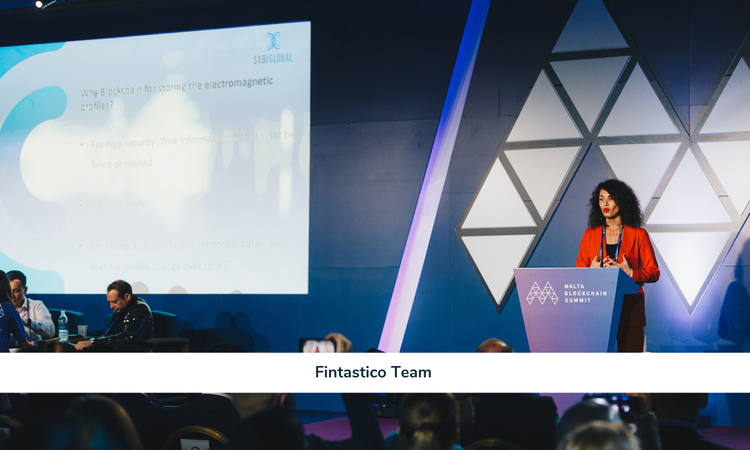 Malta Artificial Intelligence & Blockchain Summit has come to a monumental success. Over 8,500 attendees with some of the great names in the Blockchain industry: the Winklevoss twins, W. Scott Stornetta and John McAfee just to name a few. Next event will be on May 23-24 th. The speaker line up for May is far from filled but already feature top names within the industry such as Tim Draper, Roger Ver, Ben Goertzel of SingularityNET along with Sophia the Robot. 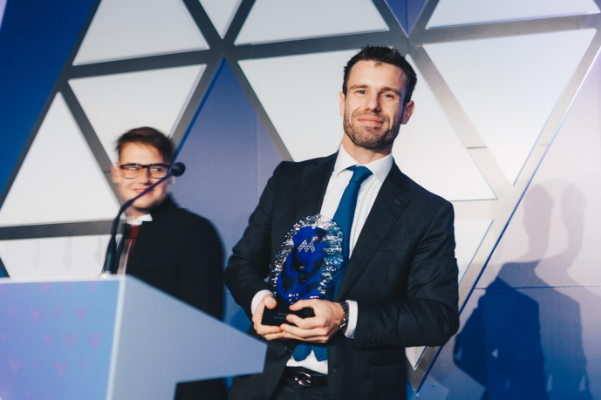 The Maltese Prime Minister Joseph Muscat and Junior Minister for Financial Services, Digital Economy and Innovation, Silvio Schembri, will also speak at the event. 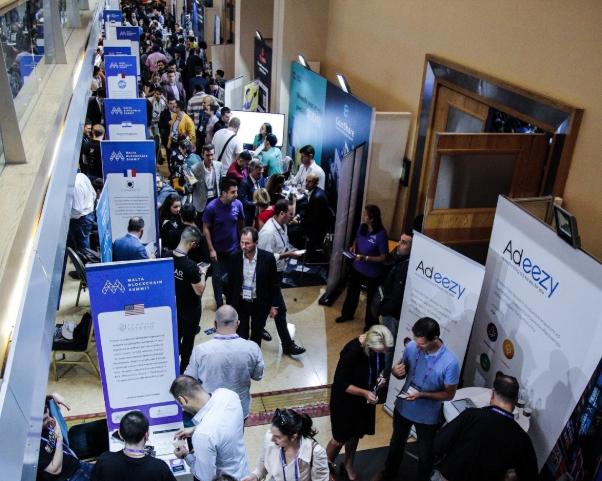 With the quality recorded in 2018, attendees can put their expectations high for the second edition of the Malta AI & Blockchain Summit.